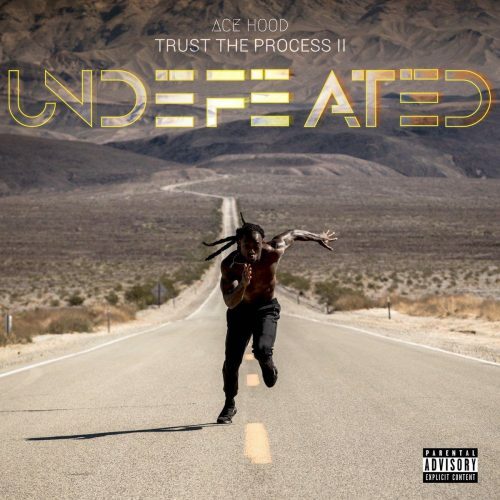 Ace Hood is back with a brand new album! Trust The Process: Undefeated comes with 29 (!) songs and guest appearances from Scotty ATL and Slim Diesel.